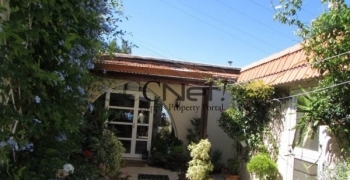 Situated in the center of Emba in one of the most attractive areas of the .. This is a premier Wine Country property overlooking the charming village of Kathikas and the .. Luxury seafront 3-bedroom apartment located directly on the beach, overlooking palm trees, with unobstructed sea ..
Castle Villa is set on 4,000 m2 of private land, including pine forest and .. This corner maisonette is situated in the much sought after Universal area of Paphos, close ..
Maisonette situated in Anavargos with off-the-road parking and close to schools, hospital, Post Office and .. This detached 5 bedroom bungalow is situated in an outstanding, quiet location with stunning sea .. 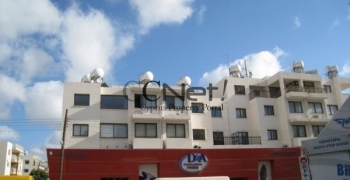 This spacious 1st floor apartment is situated in Peyia and is part of a complex .. 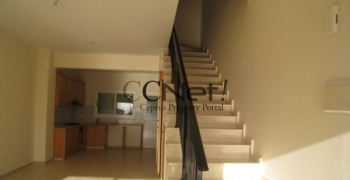 This 1st floor apartment, off the Tombs of the Kings Avenue in Kato Paphos, has .. 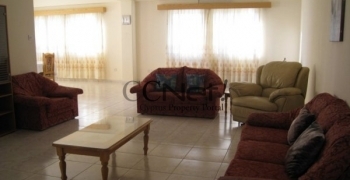 Spacious 1st floor apartment on the outskirts of Paphos town, on the Mesoyi / Polis ..